Ever since I was little my mom has always called me a soup head. For good reason: I love my soup, no matter the season or occasion. But you know what I don't like? Most store-bought broth. If you check the ingredients on store bought broth, you'll more than likely find loads of salt. Not exactly healthy. Plus, store-bought broth is typically packaged in containers lined with plastic, and BPA free or not, I'd rather not expose my soup to plastic. Not to mention even organic broth comes in wasteful single-use packaging. That's why I've found a way to make my own broth at home, without spending any additional money. Using food scraps, instead of discarding them, I've started making some zero waste vegetable broth worthy of my soups. This isn't a new idea by far, so I can't claim this is something I started (its been done for years by many a wiser person than me). But I can say it's definitely worth sharing. Making your own vegetable broth is ridiculously easy and seriously cuts back on wasteful packaging. And unhealthy ingredients. Over the course of weeks, my mom and I have been saving a lot of vegetables to make our first batch. For this batch, I saved carrot skins and ends, onion skins and ends, celery skins and ends, mushroom ends and skins, and garlic skins in two mason jars. Below, I've listed all the other vegetables you can save to make your own veggie scraps too. I froze them until I was ready to make the broth, taking them out of the freezer to add more scraps along the way. You can wait until you've gathered a few jars before making your veggie stock but I was rather impatient. It's okay, it still came out great and I made about 1 mason jar's worth of broth from it. 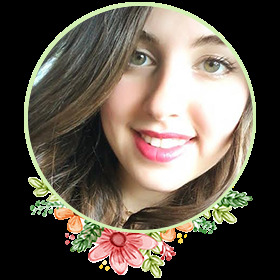 Ready to get cooking and never purchase store bought veggie broth again? 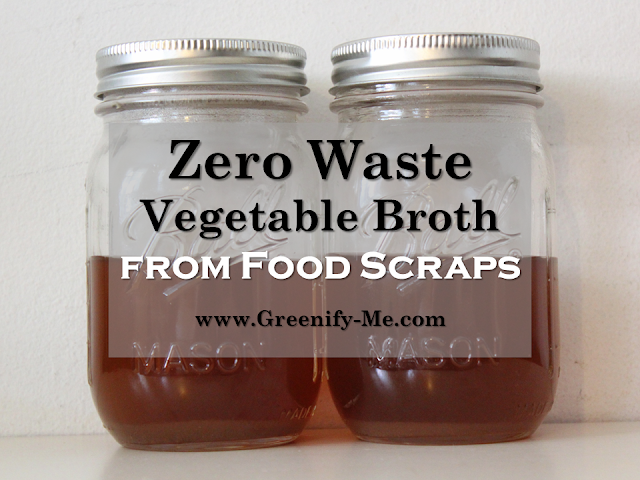 Here's how to make zero waste vegetable broth from food scraps. Of course, you could try experimenting with other kinds of vegetables, but they may add a more bitter taste to your veggie stock. Feel free to get creative and create a broth that you can get hooked on. As a general rule, I recommend sticking with carrots, celery, onion and garlic scraps for a good aromatic base. Note on measurements: For the batch I made pictured throughout this article, I used two mason jars full of food scraps. You can use more than that of course, but I recommend having at least 1 cup of food scraps ready before you make vegetable broth. Also, I added two mason jars worth of water to the pot for this batch. 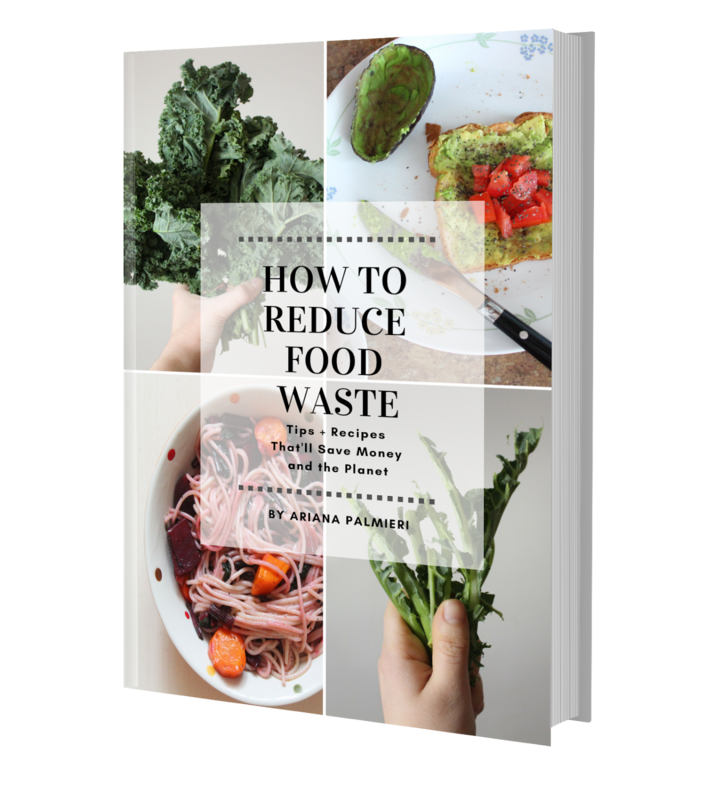 Use enough water to slightly immerse the food scraps, not enough to cover them completely, as the food scraps will shrink down over time. 1. Add the food scraps into a large pot and add the water. Don't completely cover the scraps with the water because they will shrink with time. 2. Keep the heat on low and simmer for about half an hour to an hour. I left mine for an hour. You can add salt and spices if you'd like, but I didn't because I like to add that later to whatever I decide to use the broth in. 3. Next, set a strainer inside a big bowl and pour the scraps and broth inside. The strainer will catch all the scraps and separate them from the broth. It doesn't catch the super tiny particles, but that's okay. You can leave it as is, or strain it further using a cheesecloth. 4. Using a mason jar and a funnel, pour the broth into the jar. If you intend on freezing it, make sure to leave enough head space at the top of the jar for the liquid to expand (about an inch or two). You can freeze it or store it in the fridge. Since I'm freezing mine, I decided to split it into two jars with plenty of head space. If you've never frozen food in glass jars before, check out my guide to freezing food without plastic. It's honestly not hard. 5. Take the leftover soggy food scraps and add it to your compost. Tada, you're done! Yes, it's really that simple. For added effect, I took a picture of the broth in the sunlight so you can see how beautiful the color is (pictured below). It almost looks like tea, right? I can't wait to give it a try - it smells absolutely amazing. Would you give this food scrap vegetable broth a try? 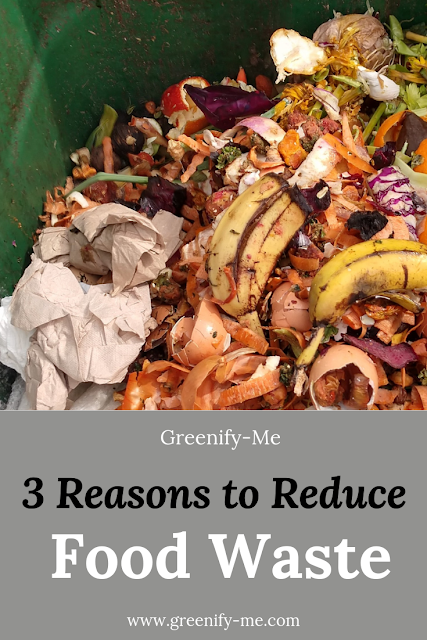 For more ways to reduce your waste, be sure to download my free e-book 10 Ways to Reduce Trash.